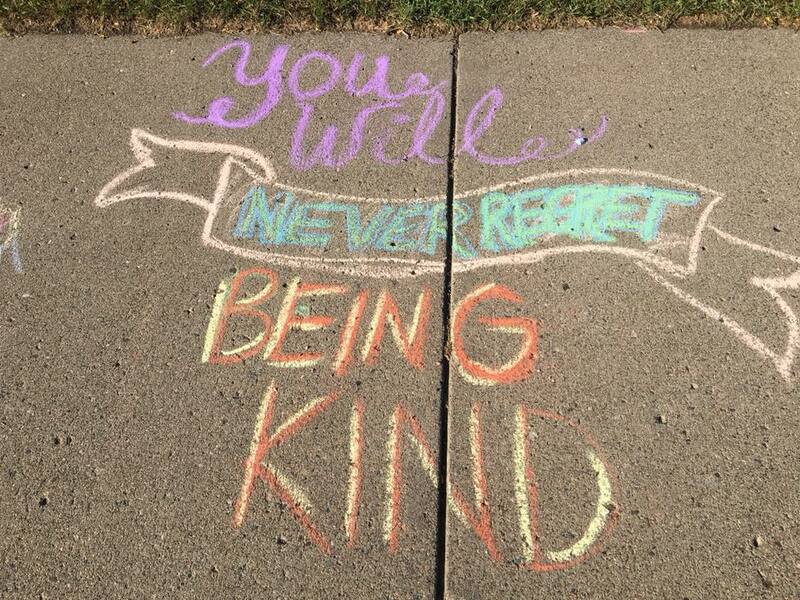 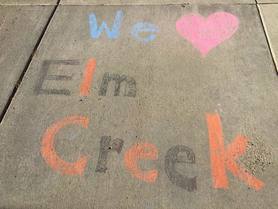 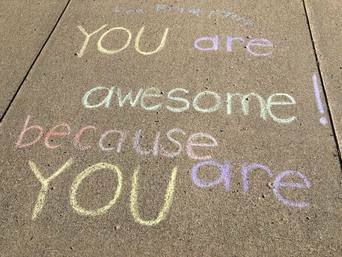 ​Join us in spreading kindness and acceptance using chalk. 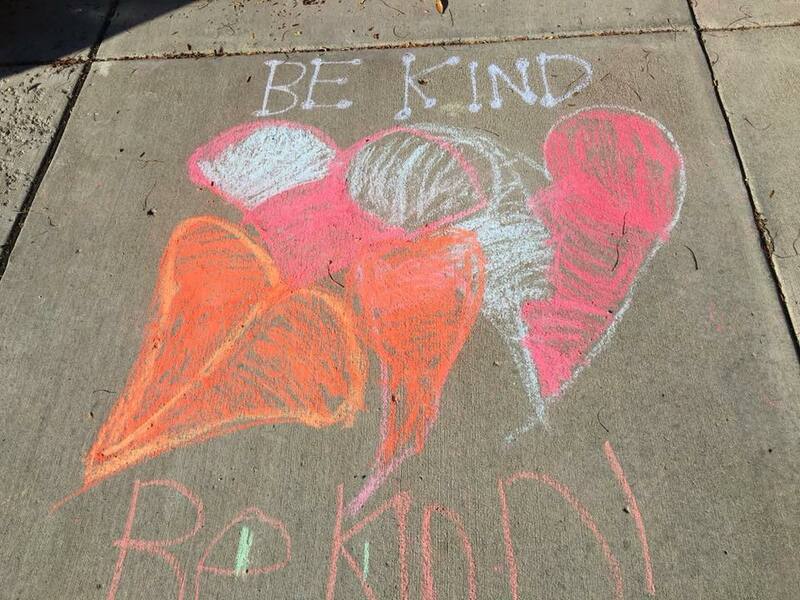 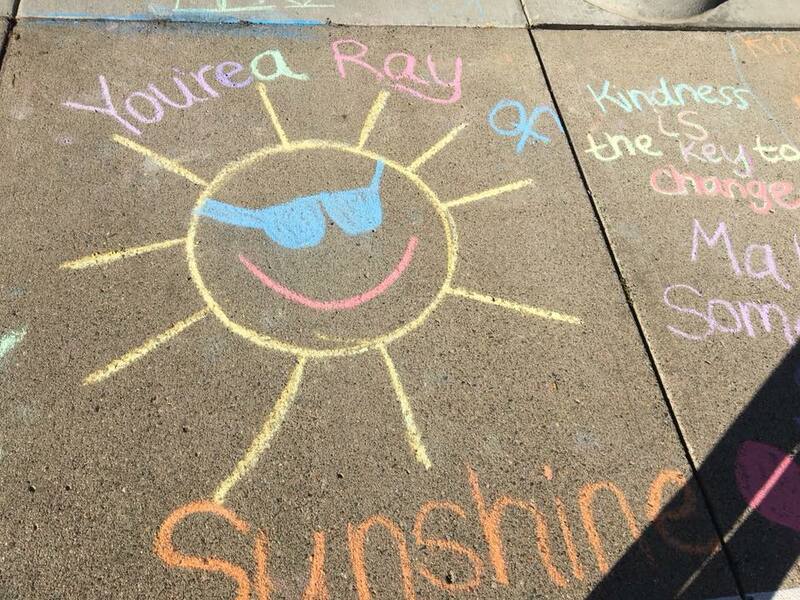 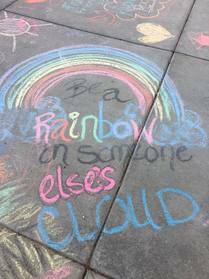 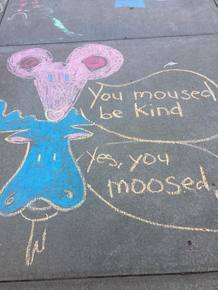 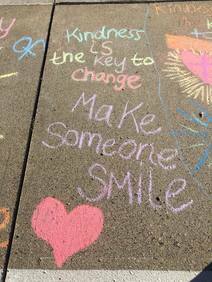 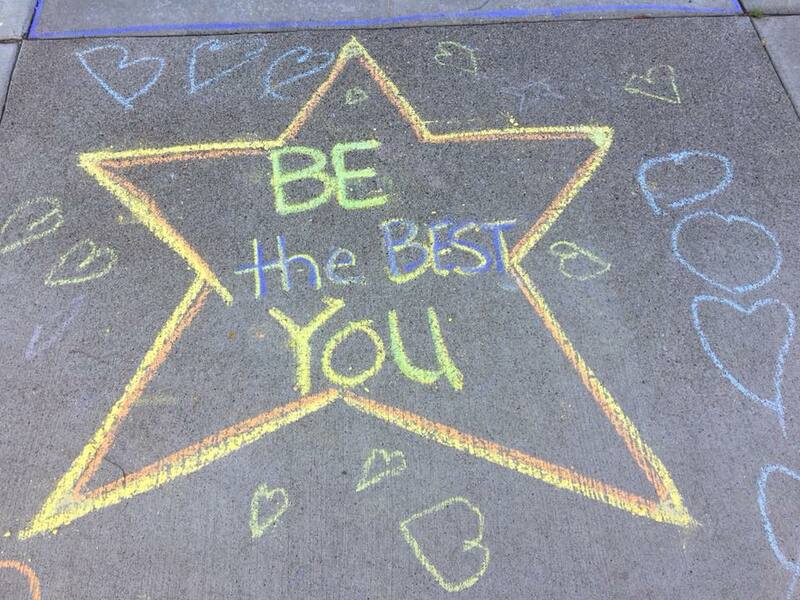 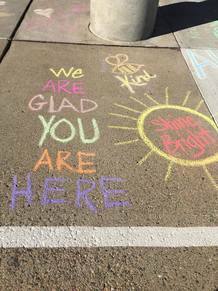 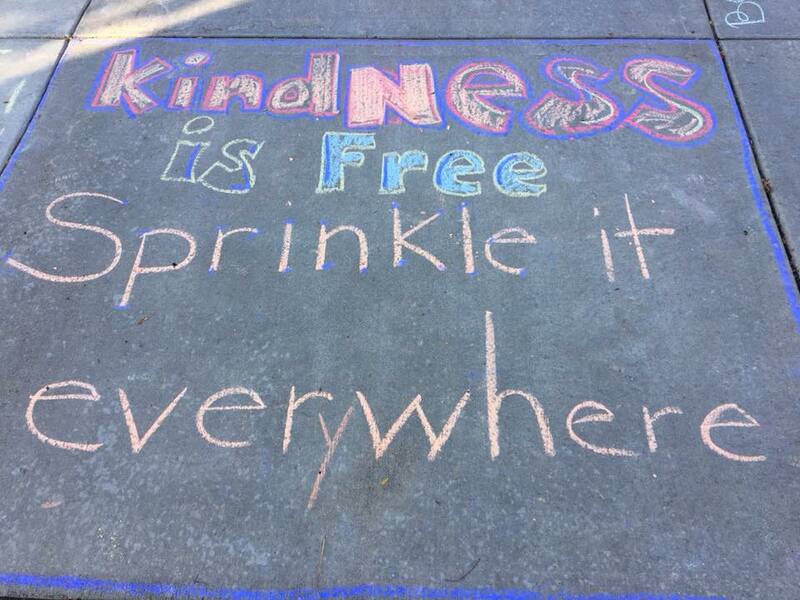 Kindness in Chalk is an event that takes place both throughout the U.S. and around the world. 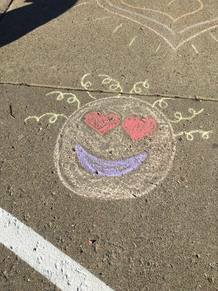 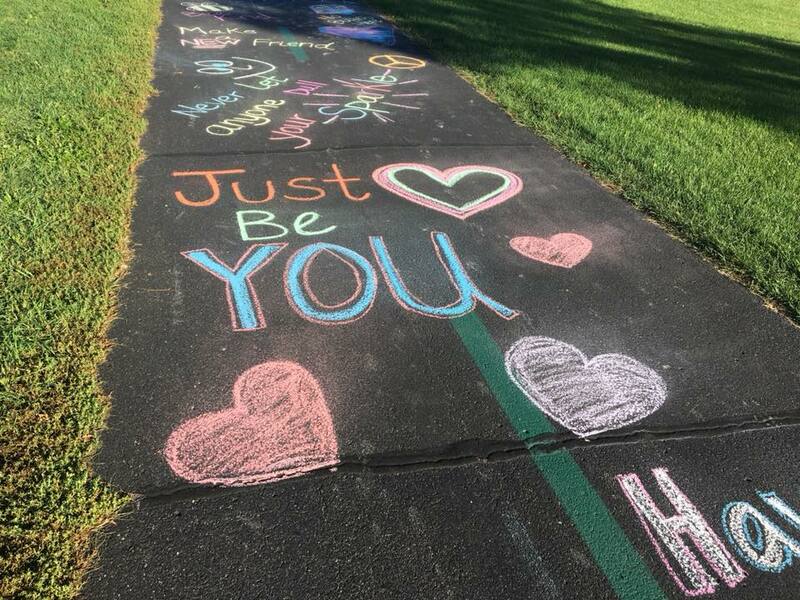 Kindness in Chalk seeks to spread positivity throughout schools and communities by covering sidewalks with phrases, quotes and images that represent love, peace, hope and acceptance. 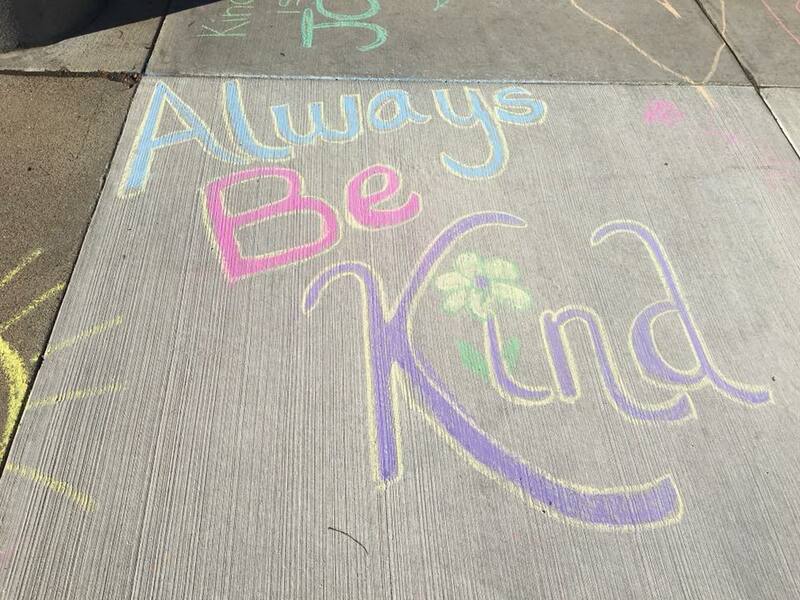 The event is help annually in October to coincide with Bullying Prevention Awareness Month in the U.S.